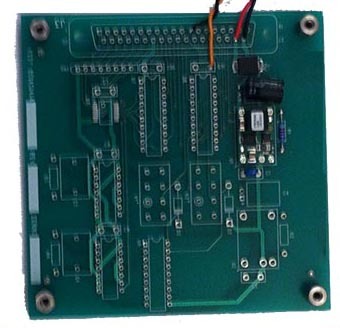 PZ-34US PCB Signal conditioner board (unstuffed) $299.00 ea. 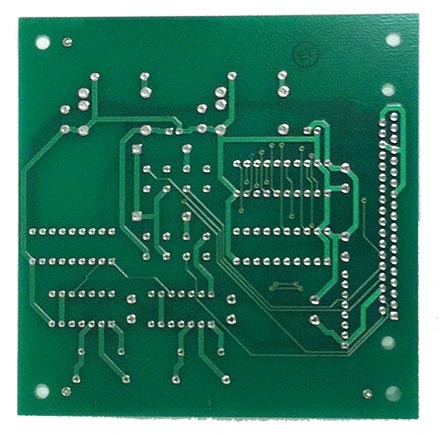 PZ-34S PCB Signal conditioner board (stuffed). Please call for specs. $989.00 ea. 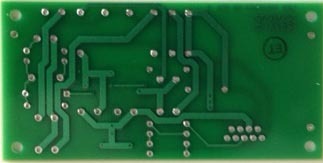 PZ-961 PCB Signal conditioner board (unstuffed). Please call for specs. $99.00 ea.